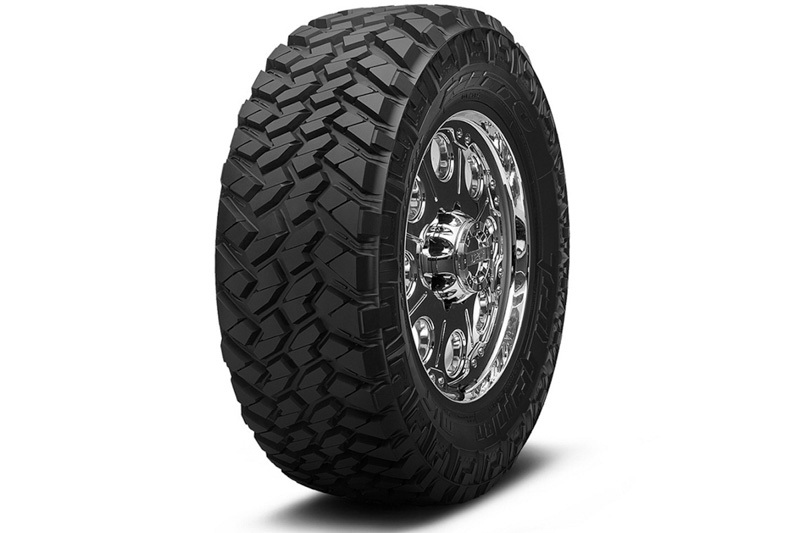 Nitto's Trail Grappler Tire looks super aggressive and tough with its unique tread but is surprisingly quiet and the perfect combination for rugged off-road performance and smooth daily open road driving. 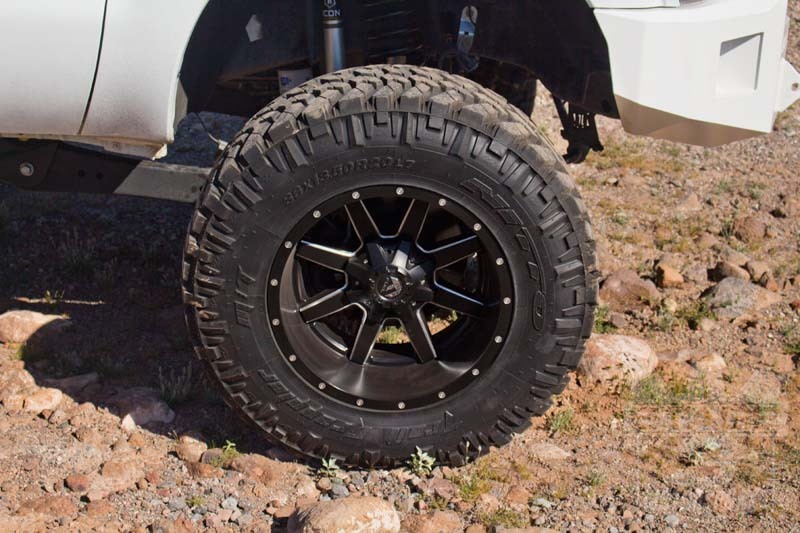 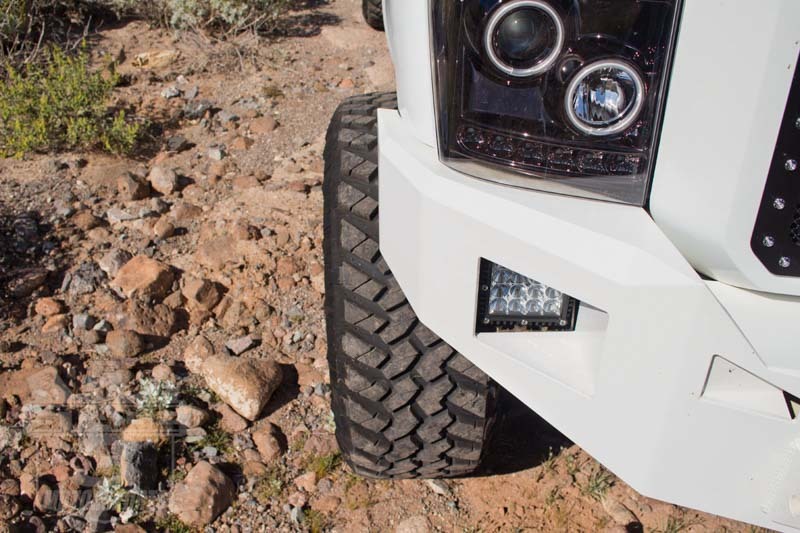 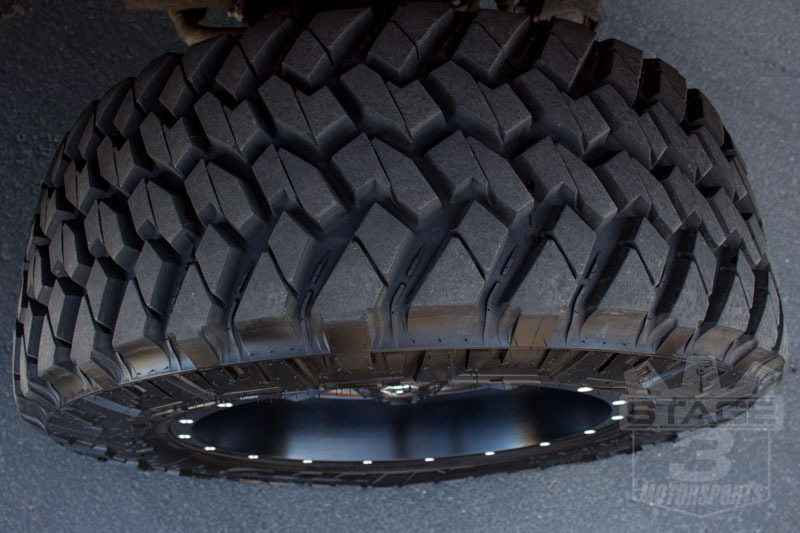 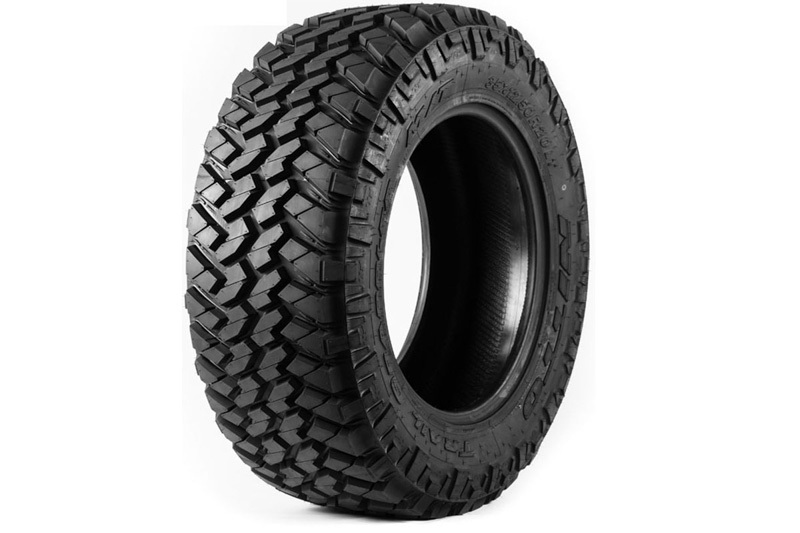 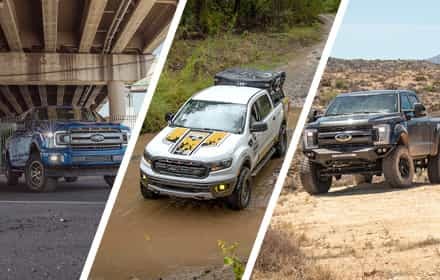 The Trail Grappler's have biting sidewalls that can get you into and out of the most extreme conditions Mother Nature has in store and is also very handy when it comes to traversing rocks and tough trails. 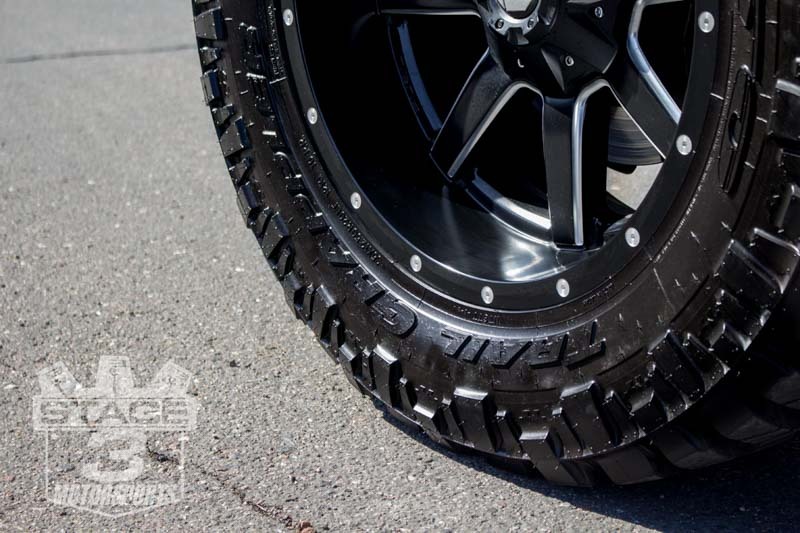 Getting out of mud, snow and any other extreme conditions you come into contact with is not even a challenge as the wide and deep grooves have been designed to ensure you don't even break a sweat trying to maneuver off-road. 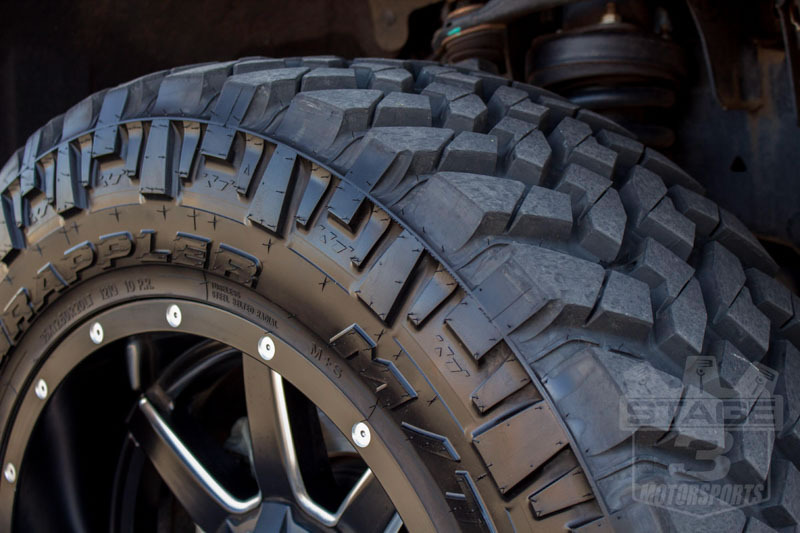 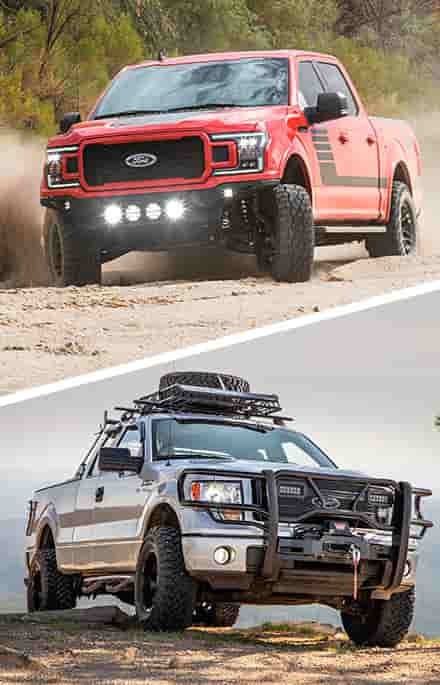 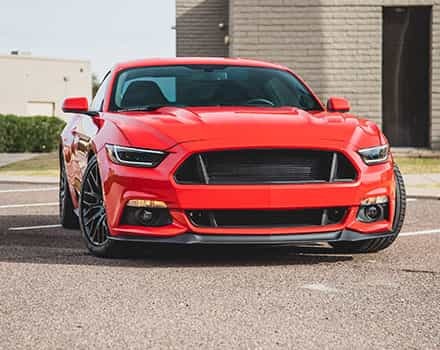 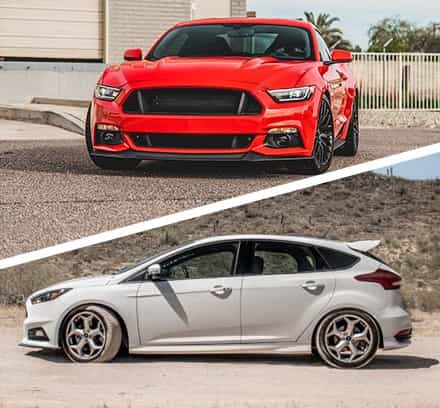 For off-road performance, the 3-ply sidewall and thick rubber construction increase puncture resistance and the blocks provide additional biting edges that command lateral stability and enhance forward traction. 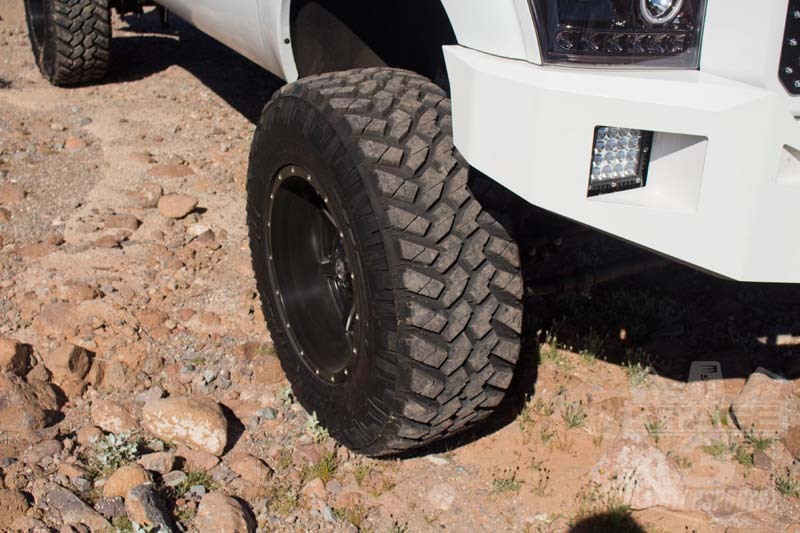 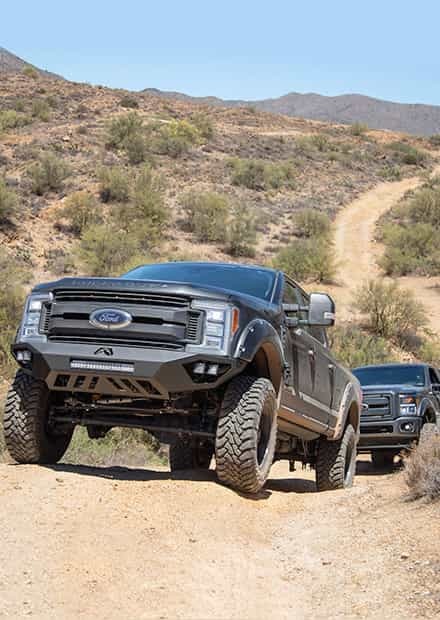 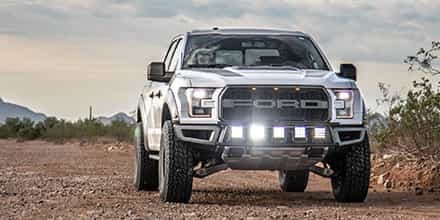 Nitto's engineers used advanced sound analysis equipment to reduce noise levels commonly associated with off-road tires as well. 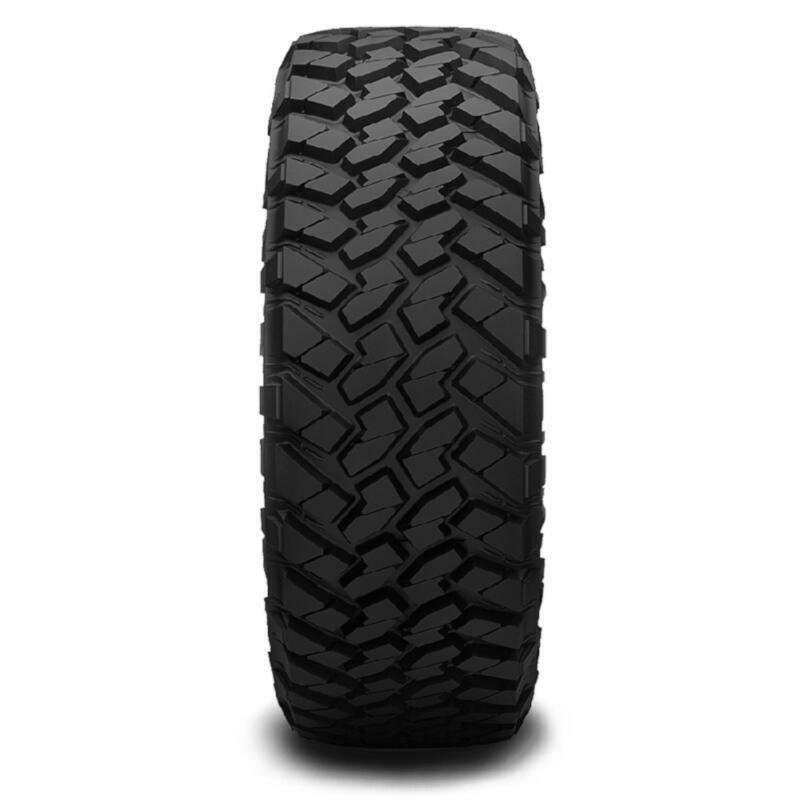 This listing is for a single tire. 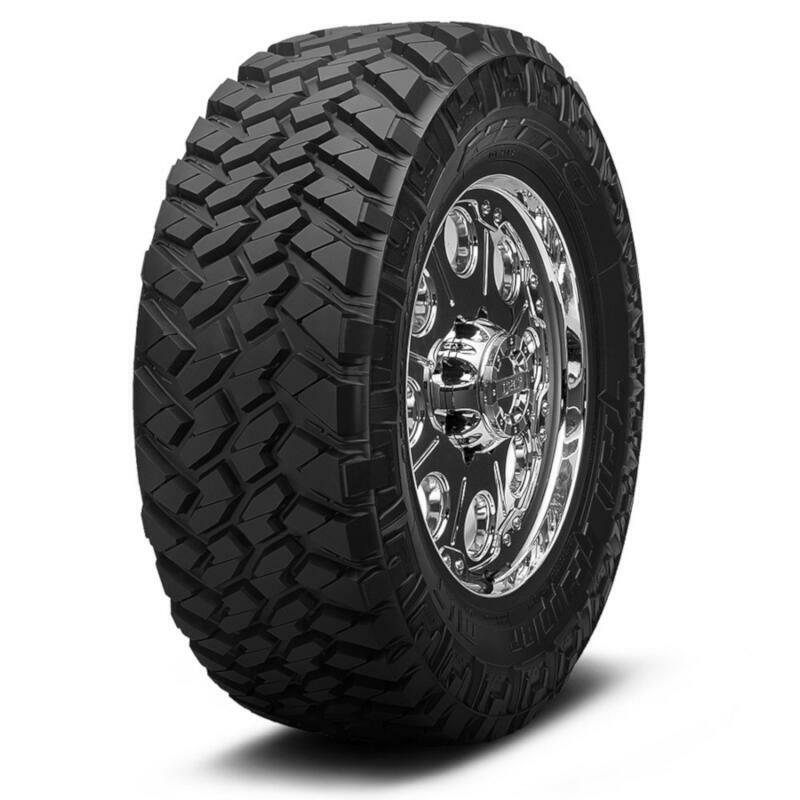 Nitto Trail Grappler M/T tires feature a tread pattern that has self cleaning high-void tread lugs for improved traction in mud and snow and also helps to naturally dislodge any rocks or debris that would normally get caught in the treads. 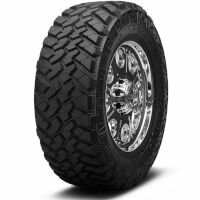 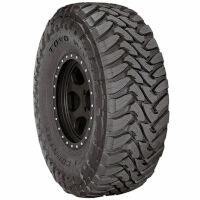 They also have a high turn-up, 3-Ply polyester casing that adds to the excellent durability and long tread life. 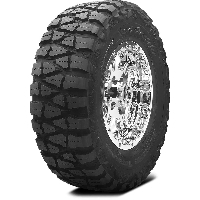 Equipped with deep grooves that prevent hydroplaning, the Trail Grappler M/T provides lateral stability and great traction in mud. 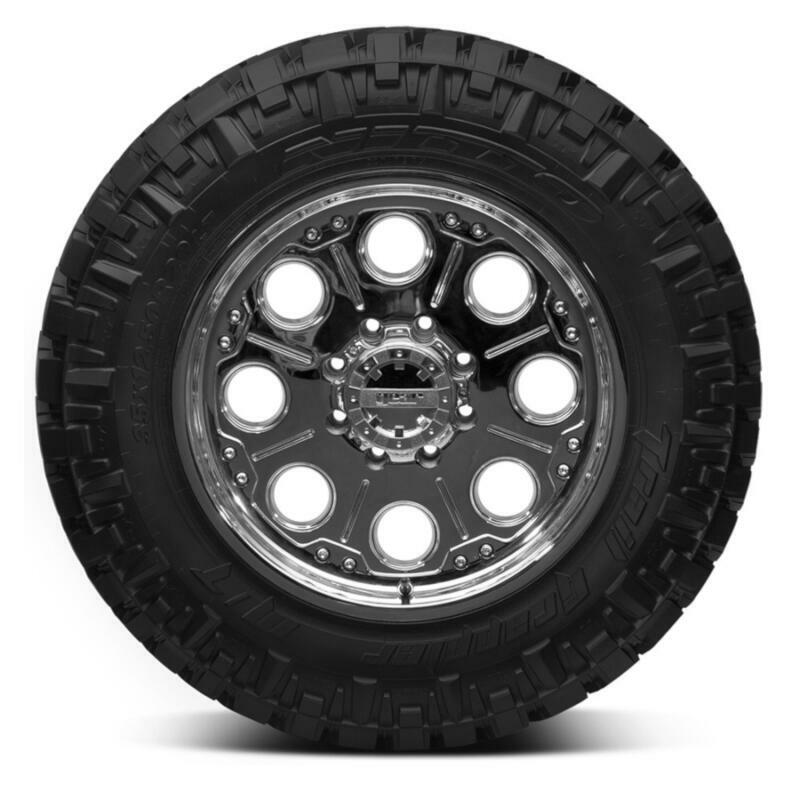 Max Load (single): 3970 lbs.